Camping kits for hire @ $15 per person per day: tent(s), mats, cooker, gas, table and chairs, esky or cool-box, torches, crockery and cutlery. Sleeping bags not included. (listed from the most southerly to the most northerly location on the eastern beaches). Please tell us how many people are in your group. Please indicate the dates you require. In order to establish passenger and luggage capacity also indicate whether you intend to camp or stay in accommodation. Do you wish to hire camping equipment? NB: Sleeping bags are not included. 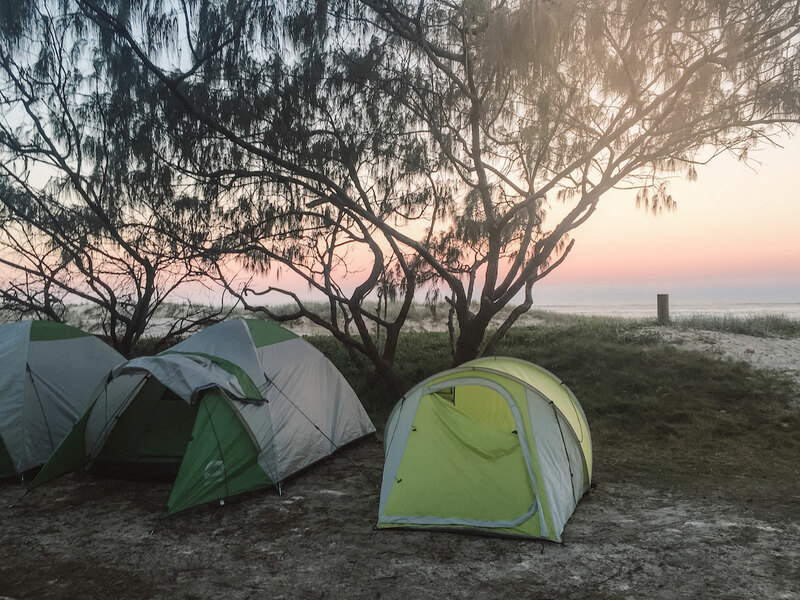 State Legislation prohibits the use of roof racks with 4WD rental vehicles on Fraser Island. Highly recommended for first time visitors and inexperienced 4WD drivers. Jessica responded all our queries and explained everything in detailed and completely. They are really friendly and helpful.